Actress Parineeti Chopra was spotted at the Mumbai airport on October 7. The actress wore a black and white top and skirt and those metallic glares just added to her swag. Telugu superstar Nagarjuna is taking things slow and steady as he turns 57. 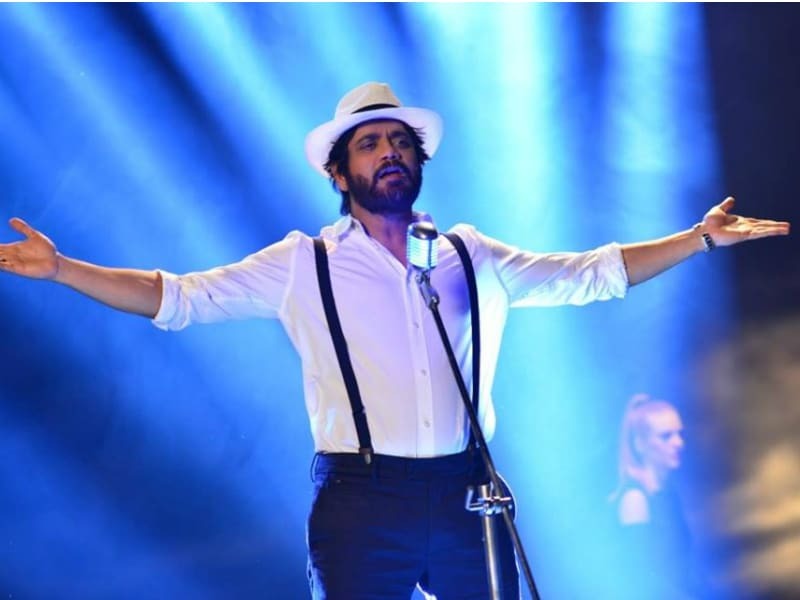 This year, Nagarjuna will feature in films like Nirmala Convent , Om Namo Venkatesaya and soon in Bangarraju, which is a sequel to superhit Soggade Chinni Nayana. As he turns a year older today, here's a pictorial look at his life and career so far. 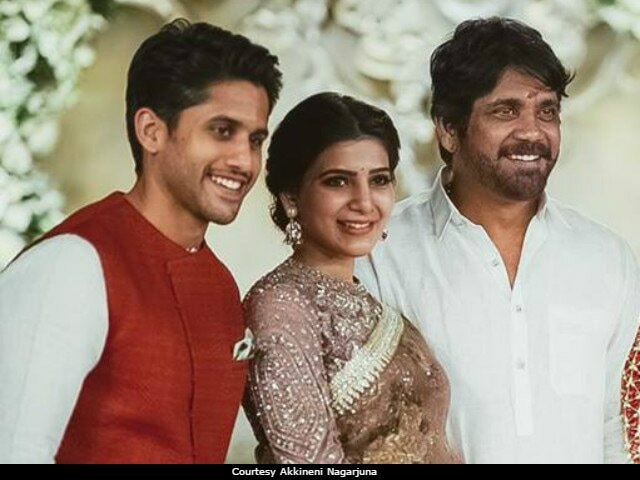 Telugu superstar Nagarjuna is taking things slow and steady as he turns 56. His last release Manam, which also featured his father and his son, was a superhit. This year, Nagarjuna will feature in Soggade Chinni Nayana, where he will portray a dual role. Here's a look at his journey as he turns a year older.